Charles W. Leng was a graduate of the Brooklyn Collegiate and Polytechnic Institute where he obtained a degree in engineering. After his schooling, Leng joined John S. Leng’s Son Company, an iron and steel import business owned by his father. Owing to an interest in bicycles, Mr. Leng wrote his first book in 1912. It was called Bicycle & Motorcycle Repairing. 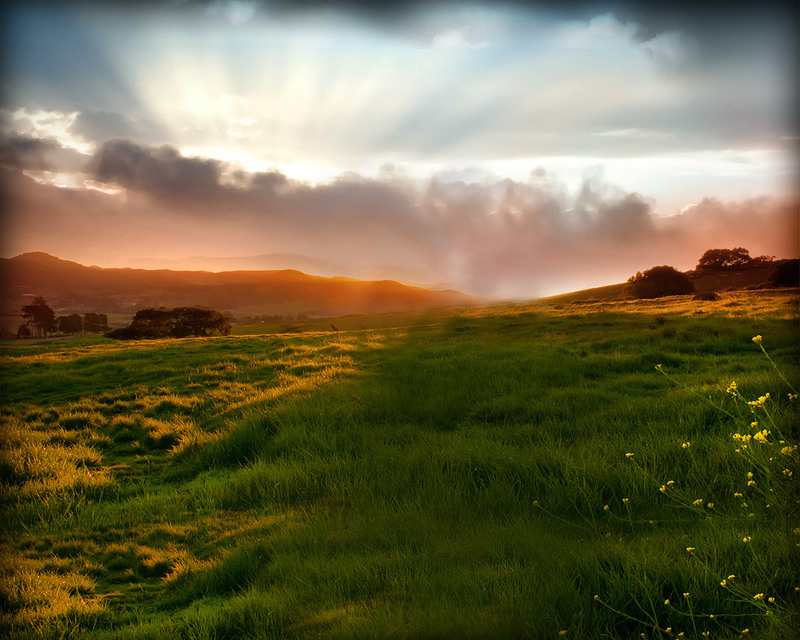 But it was a meeting on November 12, 1881, that changed the course of Charles W. Leng’s life. On that day Nathaniel Lord Britton, Arthur Hollick, William T. Davis, Mr. Leng and ten other men met to discuss the natural history of Staten Island. Thus, was formed the Natural Science Association, the forerunner of today’s Staten Island Museum. Eventually the Association became known as the Staten Island Institute of Arts and Sciences and it was in 1919, that Charles W. Leng would be named its director. Mr. Leng’s career was filled with studies, articles, books, and appointments that exemplified his knowledge of science, nature and local history. In 1890, he became curator of the Brooklyn Entomological Society. From 1907 until 1913, he was President of that organization. He was also a past Vice-President and President of the New York Entomological Society. Mr. Leng contributed articles to the American Entomological Society, the Institute’s “Proceedings,” the American Museum of Natural History, the Brooklyn Entomological Society, and the New York Entomological Society. With W. S. Blatchley he co-wrote “Rhynchophora or Weevils of North Eastern America,” and in 1920, he wrote a “Catalogue of the Coleoptera of America, North of Mexico.” January 1924 saw the publication of a “List of the Coleoptera of Staten Island, New York” by Mr. Leng and Mr. Davis. It was an astounding compilation since the two naturalists had been collecting Coleoptera, or beetles, on Staten Island since 1879. Forty-five years later the list documented 1,600 species. 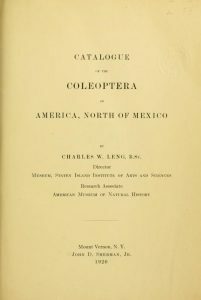 Catalogue of the Coleoptera, Charles W. Leng, 1920. Mr. Leng, Mr. Davis and Royden W. Vosburgh co-authored “The Church of St. Andrew Richmond Staten Island, Its History, Vital Records and Gravestone Inscriptions.” This trio also went into most of the older cemeteries on Staten Island in the early to mid-1920s, to literally write down by hand thousands of tomb stone inscriptions before they faded away. They hoped that the undertaking would benefit future researchers. Indeed, it was Mr. Leng and Mr. Davis who compiled the massive five-volume series “Staten Island and Its People,” the primary reference books for all who research Staten Island’s past. Owing to this expertise in local history Charles W. Leng was named Staten Island Borough Historian in 1922, a position he held for twelve years. He also served as a board member of the Staten Island Historical Society and the Conference House Association.